Motor on the beautiful Mediterranean Sea on this small-group motor trip from Barcelona. 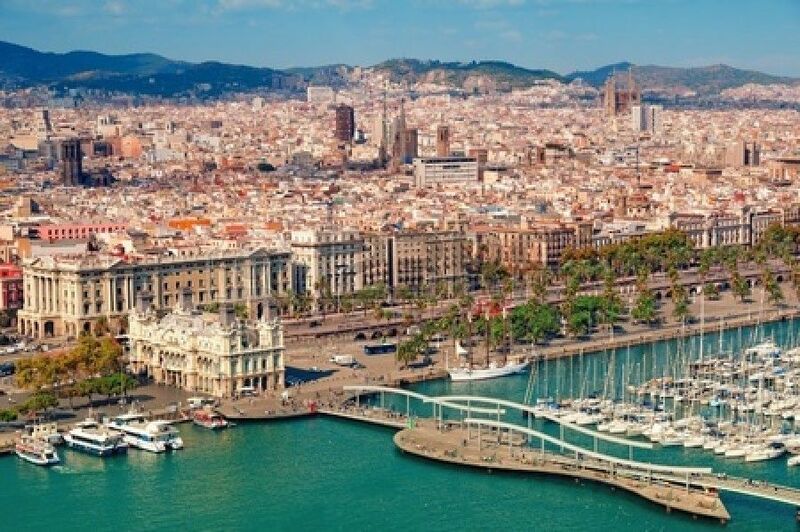 Aboard a our motor cruiser travel along the coast and take in views of La Sagrada Familia, Barcelona Cathedral, Montjuic, Tibidabo and the Port Olympic. Then head out to sea and become a real sailor as you help the skipper and take the helm! Go for a swim if you wish, and then enjoy a drink and snacks on the boat or back on land at a local bar. This small-group tour is limited to 10 people, ensuring you’ll receive personalized attention from your skipper.